On this special edition of the Construction Industry Podcast we talk about designing and building churches and places of worship. My guest, Professor Duncan Stroik from the University of Notre Dame in Indiana, is a talented architect who is responsible for the design of some of the most stunning churches built in the US in the last few years. 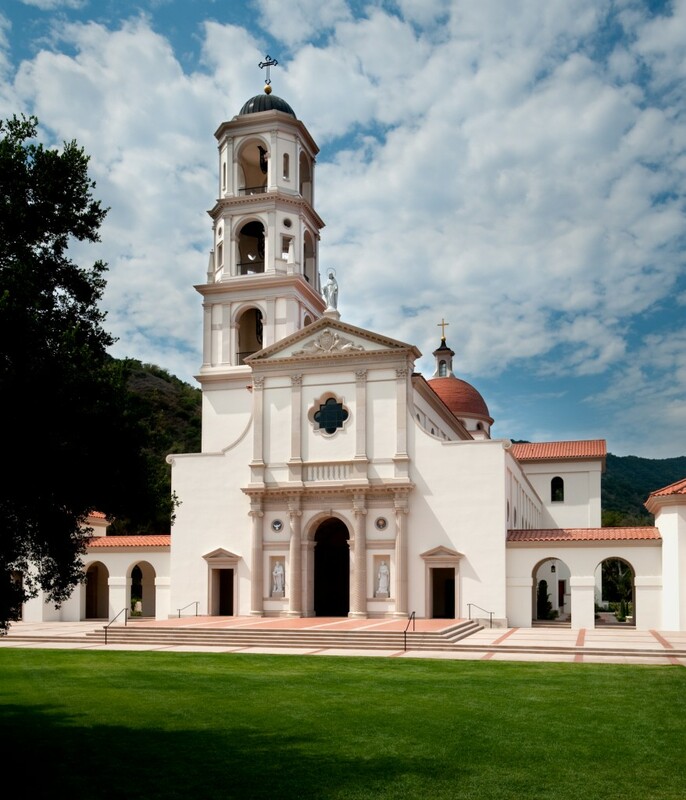 His award-winning work includes the Our Lady of the Most Holy Trinity Chapel in Santa Paula (pictured right), California and the Shrine Church of Our Lady of Guadalupe in LaCrosse, Wisconsin.